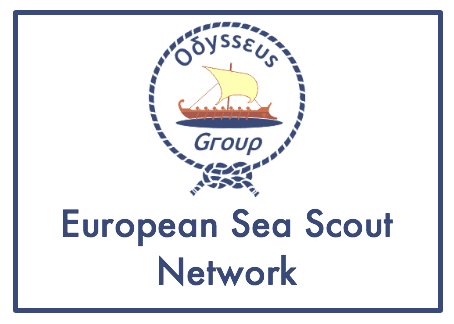 We would like to use this opportunity to advice you of a number of changes in the support offered from the European Regional Office. 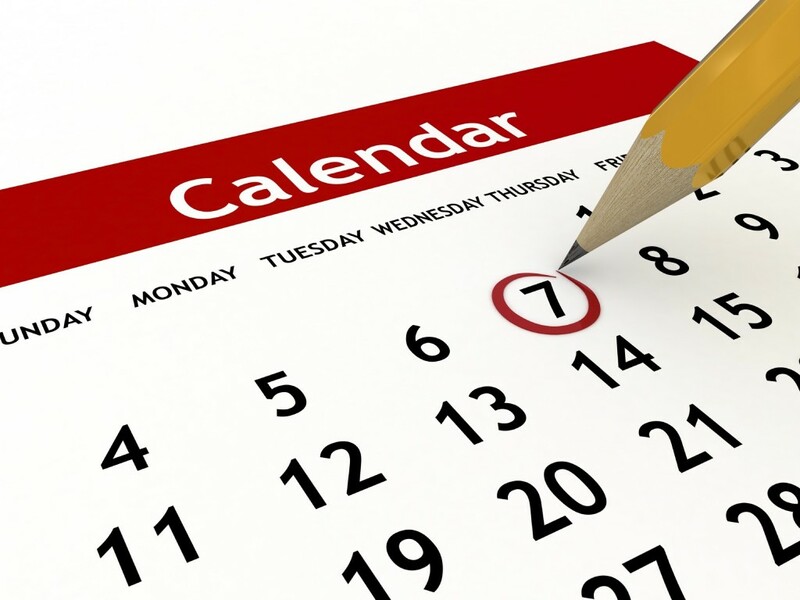 As we have in past years we are sending you a draft list of events that we foresee for the rest of this calendar year and for next year. 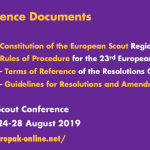 Please note that we have a number of venues and dates to be confirmed; we will update the list posted on europak-online.net as soon as further information and confirmations become available. 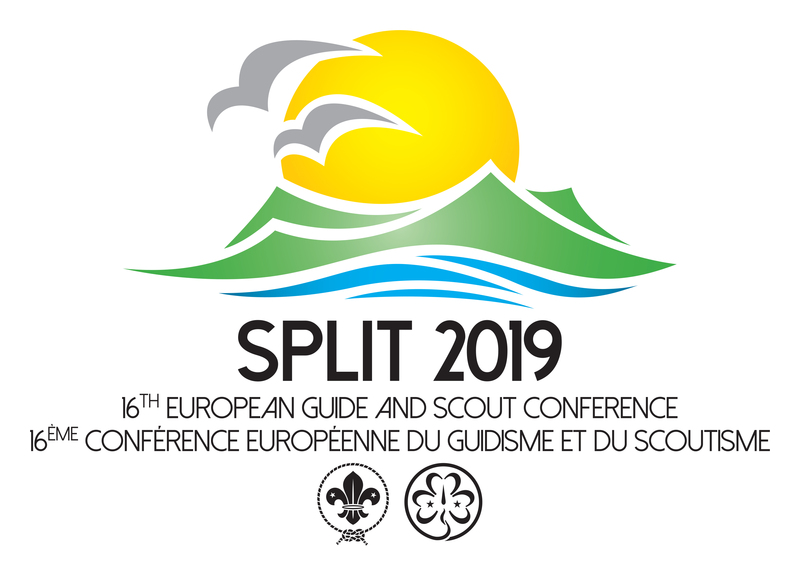 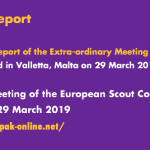 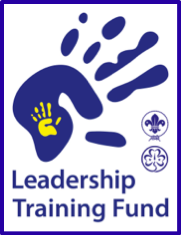 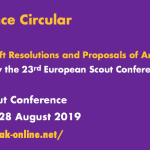 Detailed information on each activity will be communicated – on www.scout.org/europe and on www.europak-online.net as well as through direct circulars. 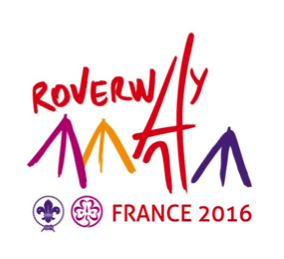 The 2016 edition of Roverway, the most important European event for the last age section, to be held in France, has entered the main phase of the preparations. 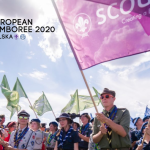 The support and contribution of all NSOs and NSAs in defining the structure and the programme of the event is paramount to ensure a relevant experience for thousands of young adults in the summer of 2016. 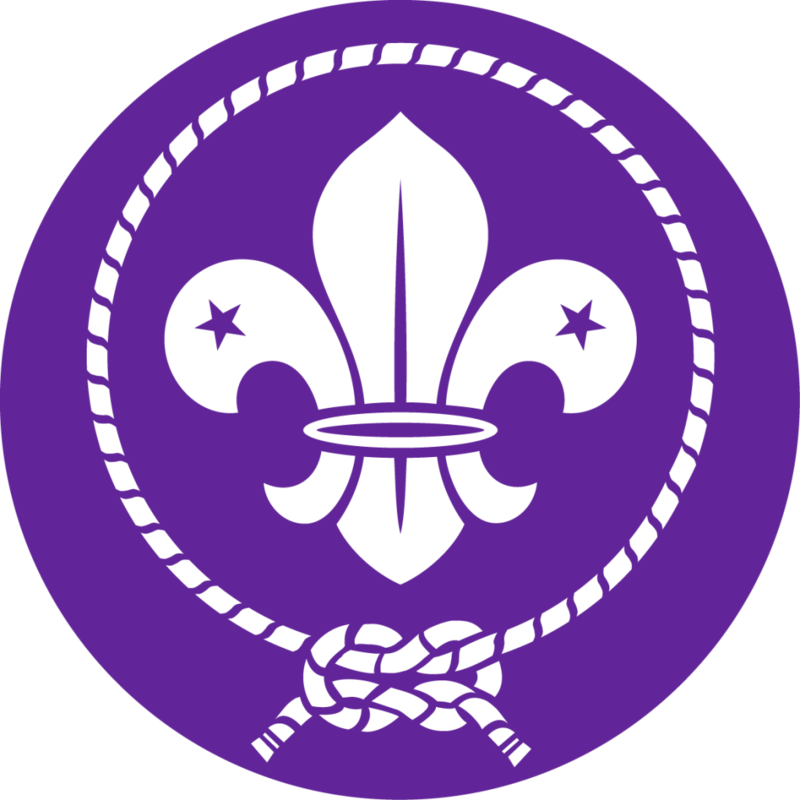 We kindly remind you to send us (via the attached form) the Registration form HoC RW2016 and 2 Registration form Rovers-Rangers Reps RW2016 that will represent your organization BEFORE October 15th. 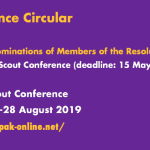 Read Head of contingent RW2016 about the HoC role and Rovers-Rangers Reps RW2016 for more information on the Rovers-Rangers Reps.
We would like to remind you that registration for the 9th Chief Executives Meeting meeting is ongoing, with registration deadline is 16 October 2014. 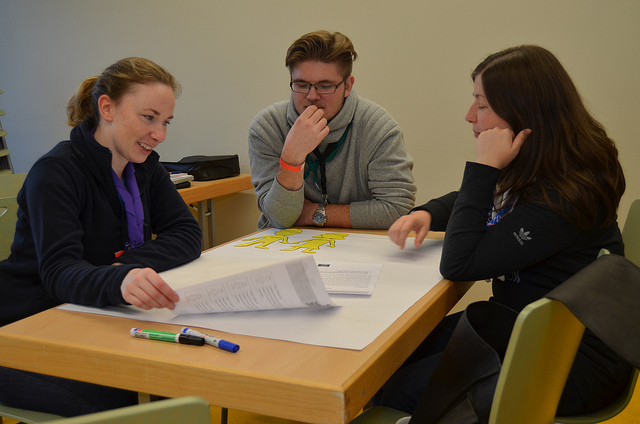 The meeting is hosted by The Council of Irish Guiding Associations from 18 to 19 November 2014 and will take place at Carlton Dublin Airport Hotel.